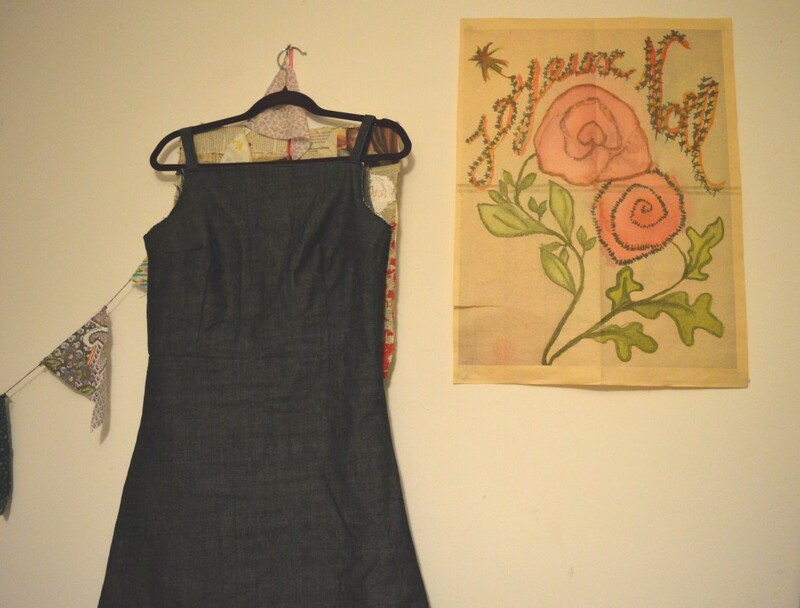 I had a go at making a pinafore based on one I saw in Topshop last week. I’ll post better photos and the method once I’ve finished it and taken some photos, but I’m pretty pleased with how it has turned out so far. Also, enjoy the bonus ‘Joyeux Noel’ poster since it’s now December!